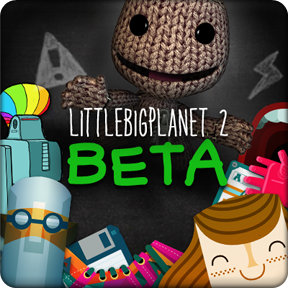 BREAKING: LittleBigPlanet 2 BETA Confirmed & Coming Soon! Just today, Media Molecule Staff have confirmed there will be a LittleBigPlanet 2 BETA and it will be coming soon. Although people seem to be FREAKING OUT over this very exciting news, there simply is no more information currently available, but our sources say to Stay Closely Tuned!